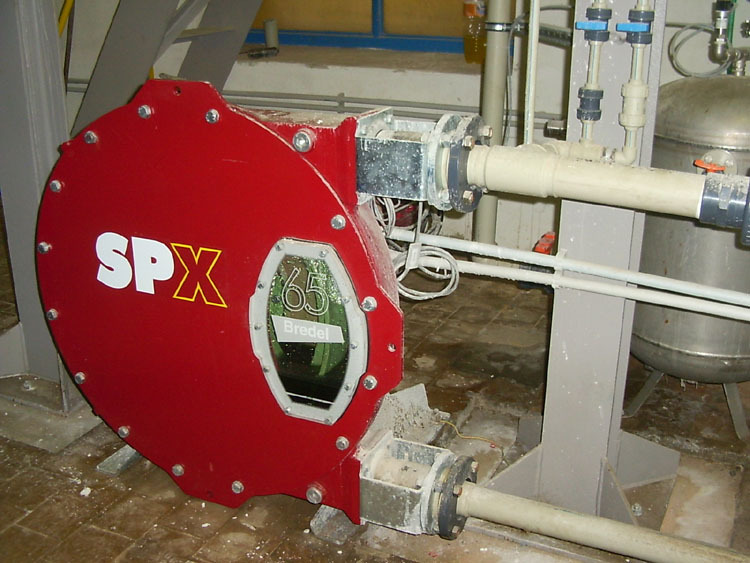 Filling pump is in service to transport the suspension into the filter press. 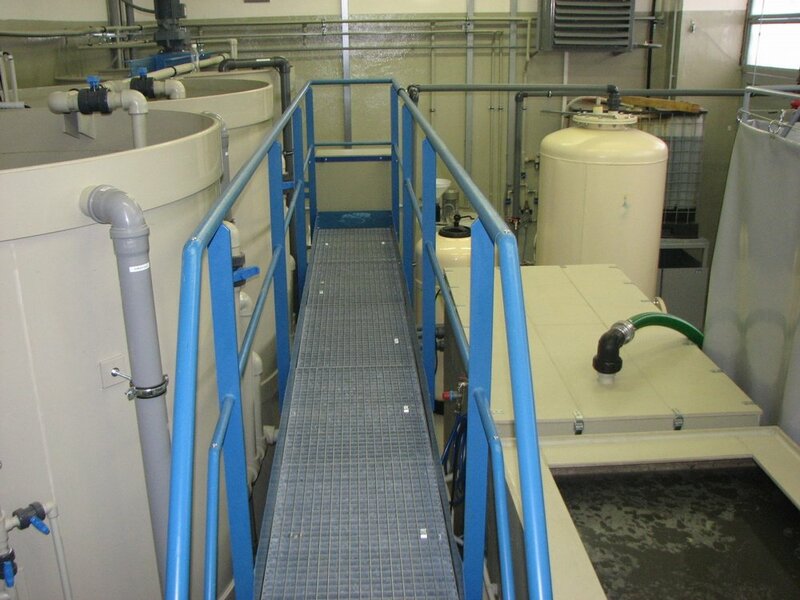 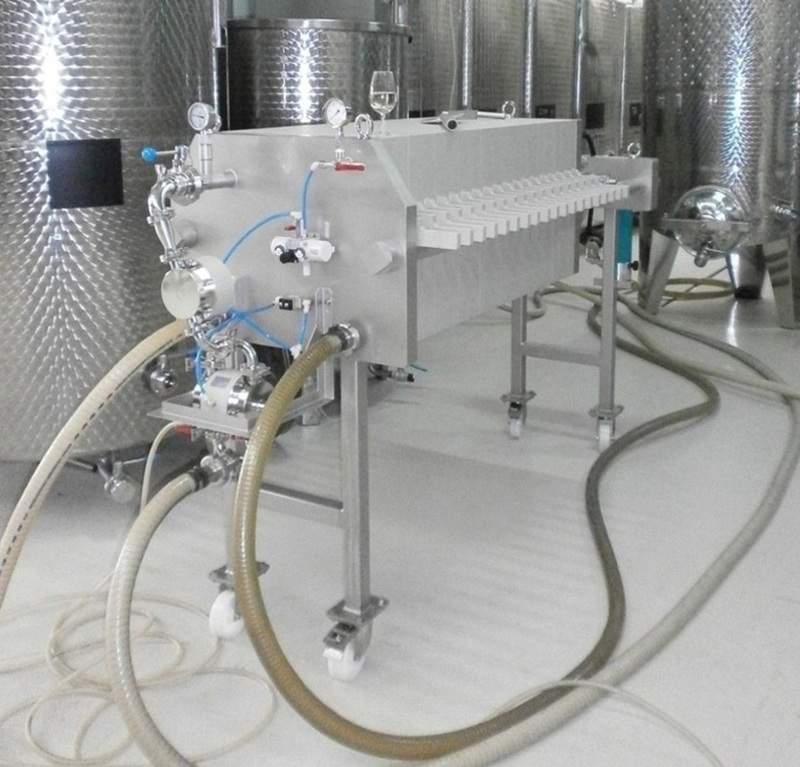 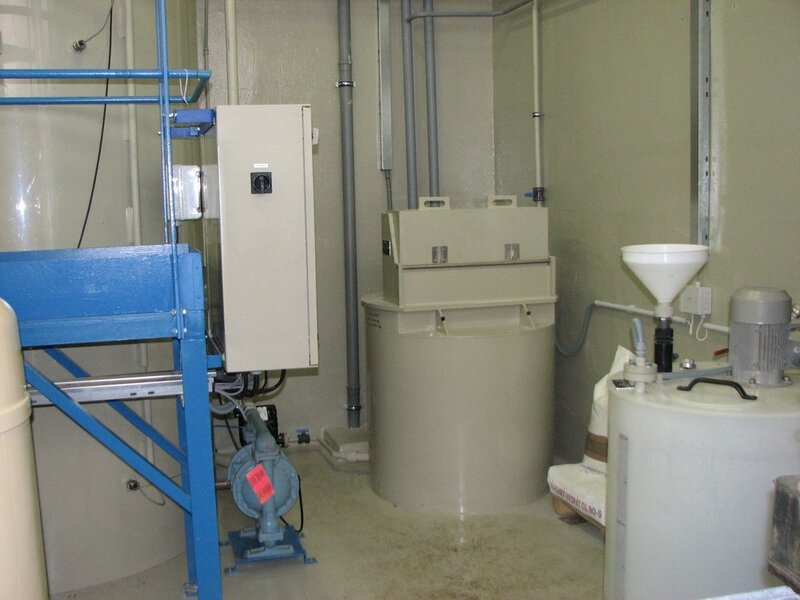 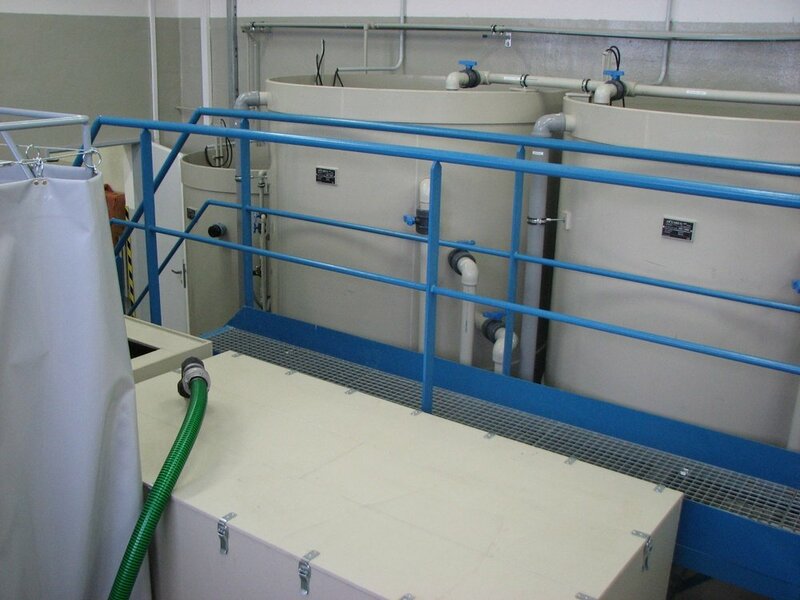 His right choice and control can largely affect the results of filtration. 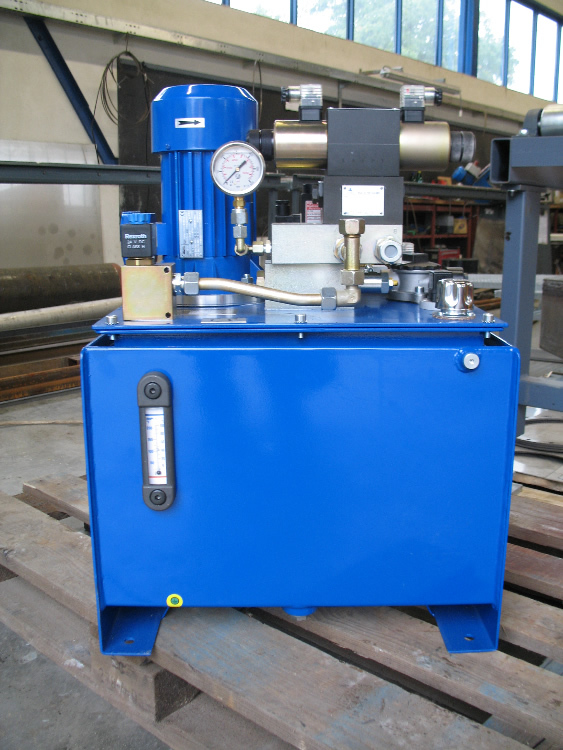 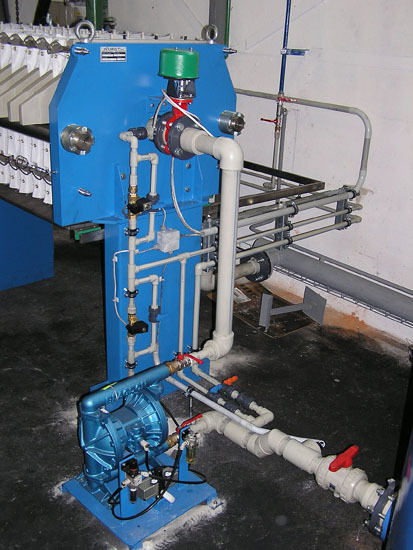 Filling pressure filter press is standard in the range of 6 to 15 bar. 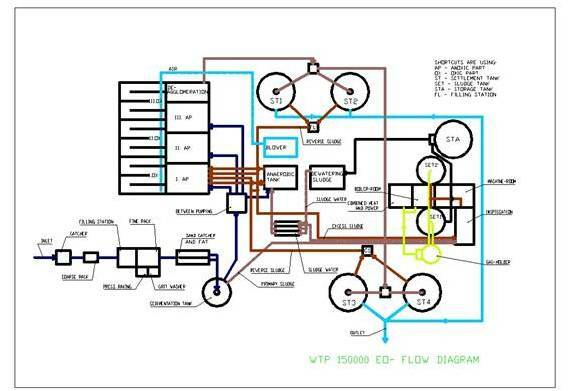 flow control reservoir with a pressure switch or frequency converter. 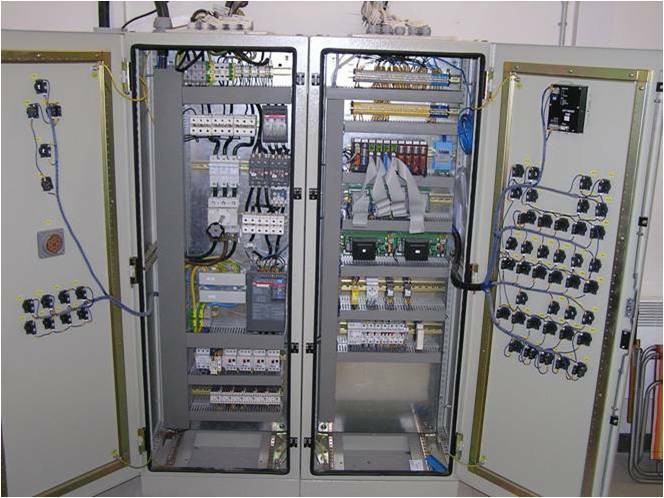 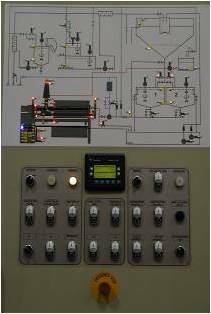 regulation by the reservoir and pressure switch or frequency converters. 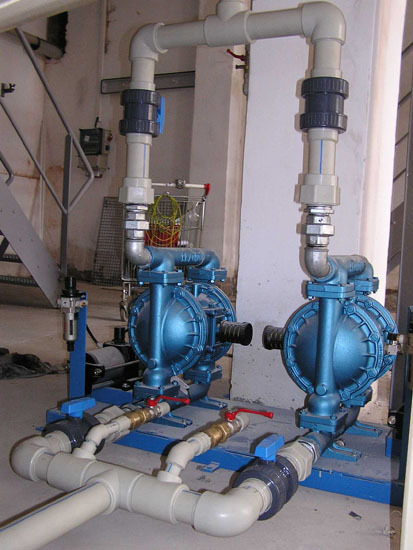 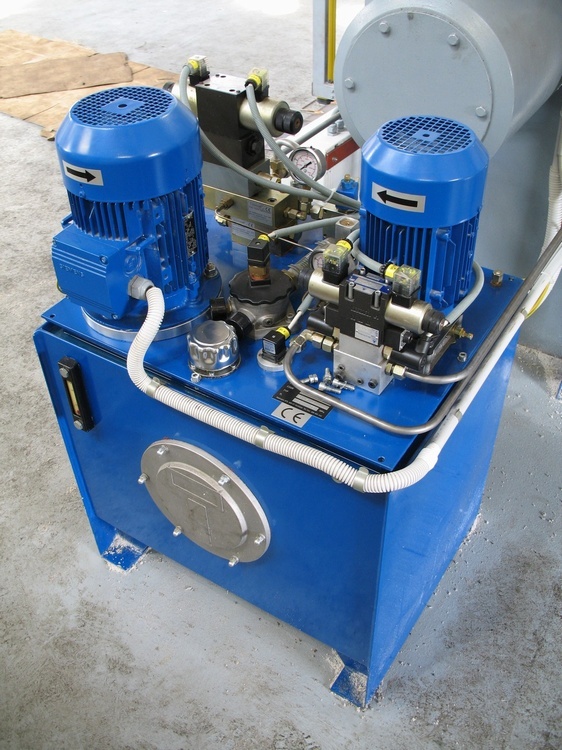 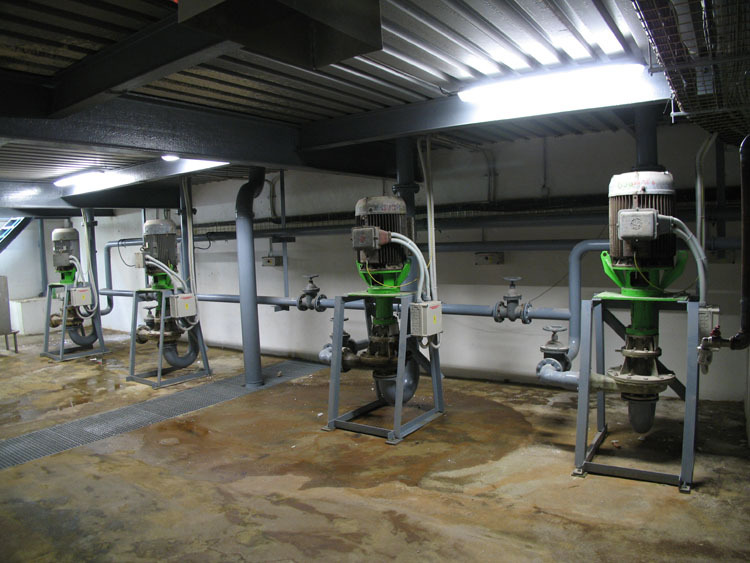 pumps suitable for filtration, with a very fast course - kaolin, etc. 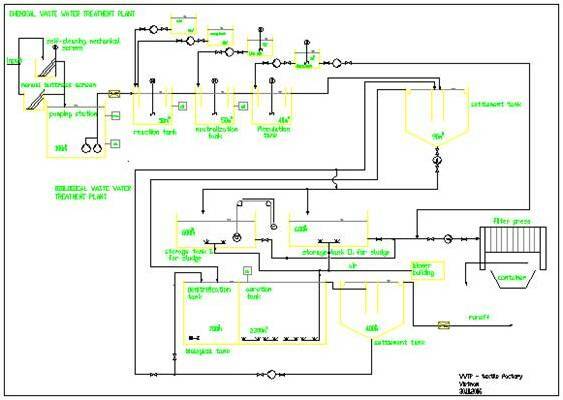 without regulation or with frequency converter. 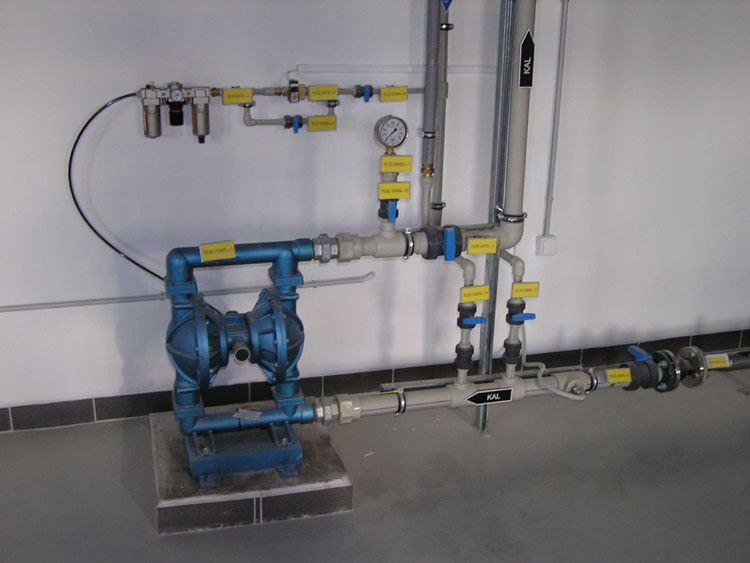 As an integral part of measuring and control system and pumps offer containment and control valves and piping. 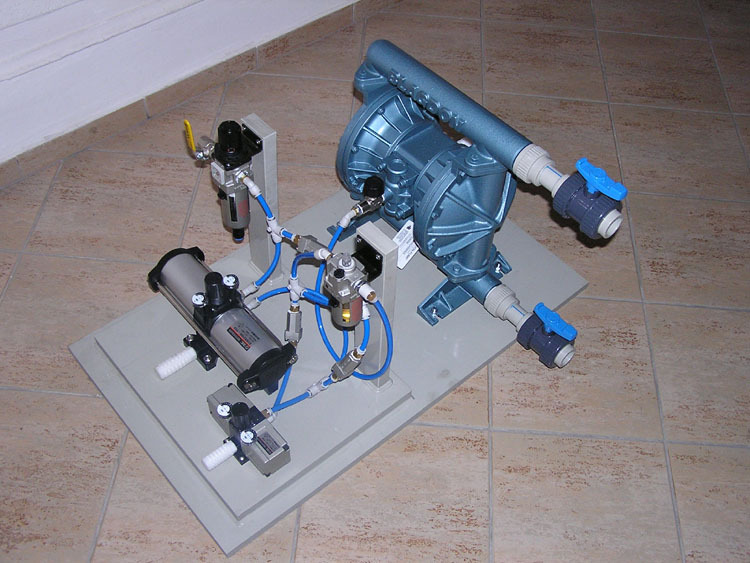 Pump body material is dependent on the properties of suspension. 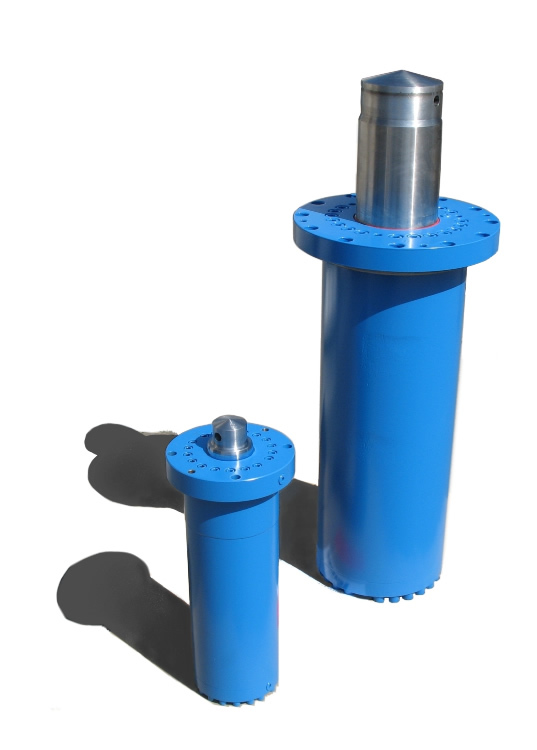 The most commonly used PP and stainless steel, if necessary by steel tř.11, PE, PVDF and others. 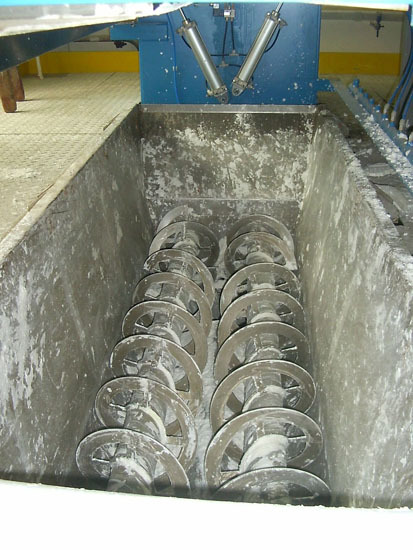 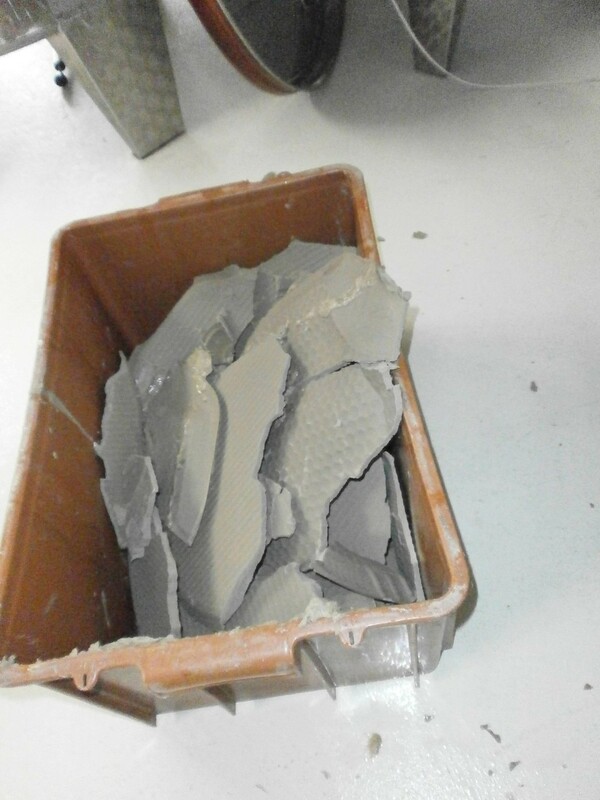 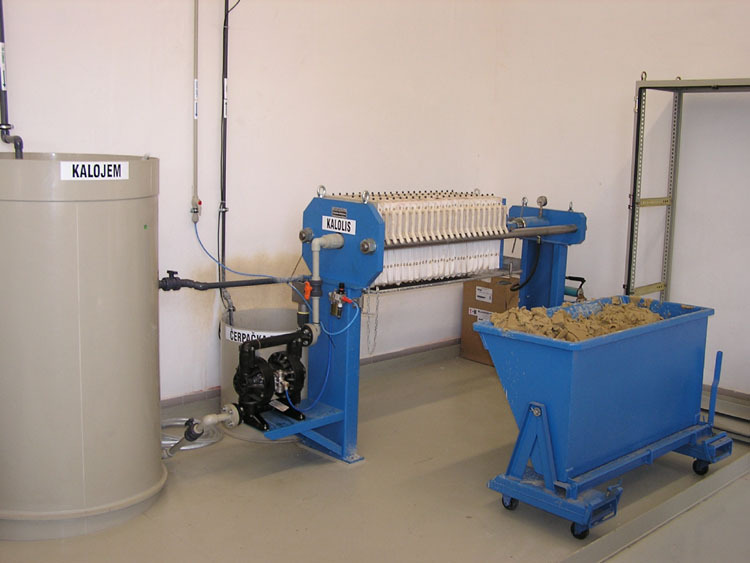 In cases where the destruction of the filter cakes such as transporting the container outside the building or for further processing (kaolin, ceramic, etc.) 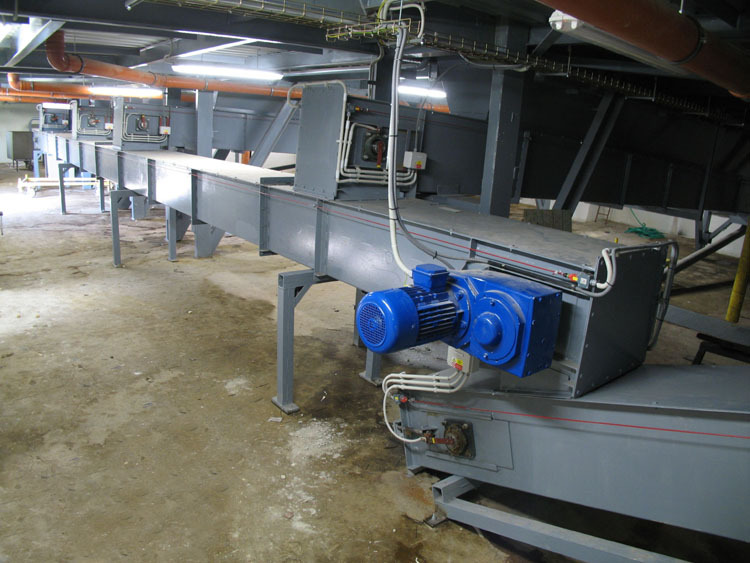 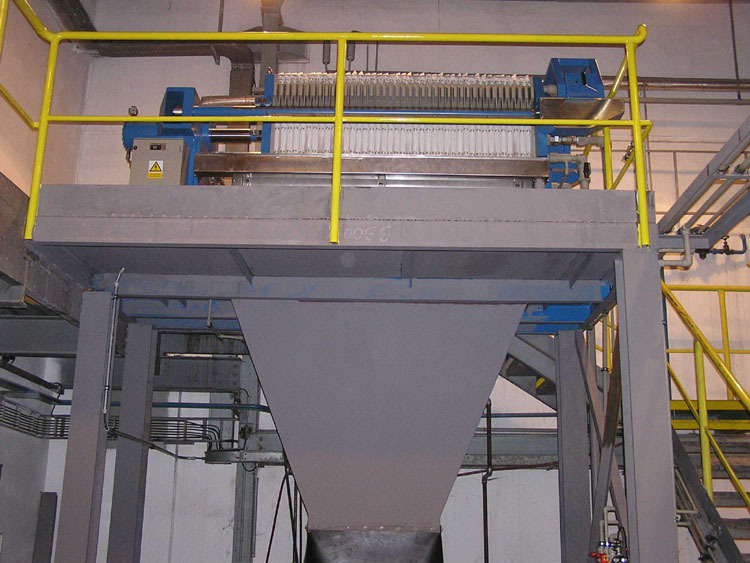 We can supply various types of conveyors and material design. 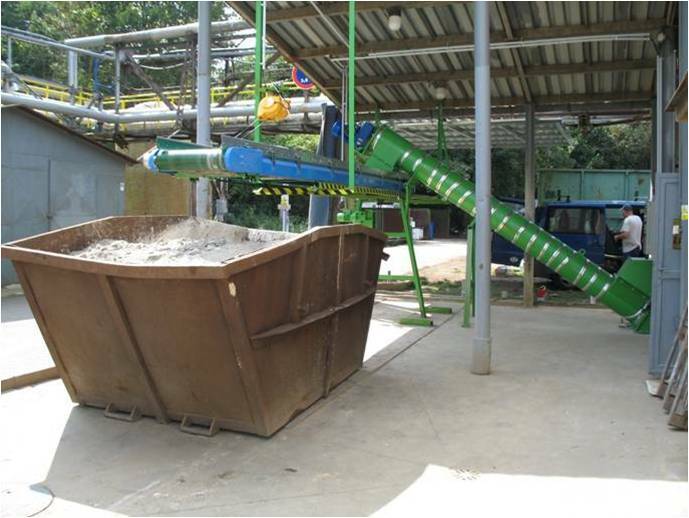 Coming out cake can be diverted directly through the hopper to the conveyor, or the shredder or Smoothing cakes. 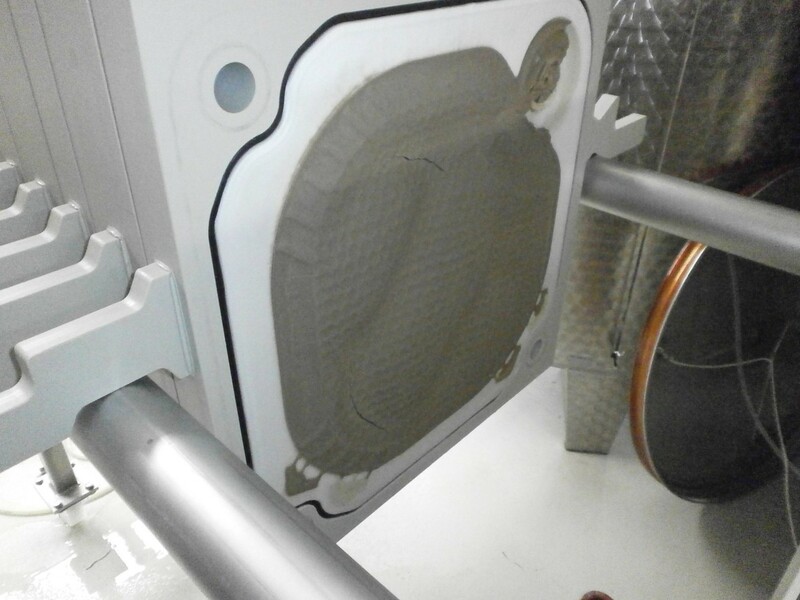 These devices are primarily used for preparation of filter cake for microwave oven or vacuum presses. 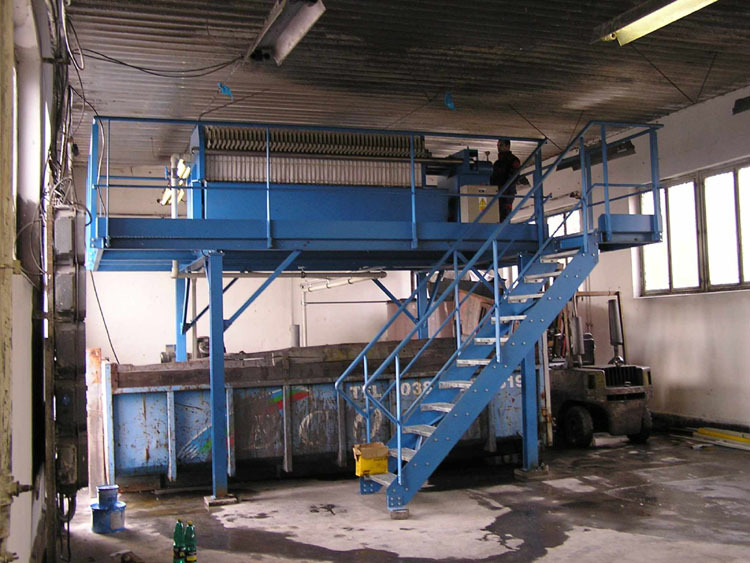 If there is a need to put technology to the steel structure offers our company the processing of documentation, production, supply and installation of steel structures, including technology. 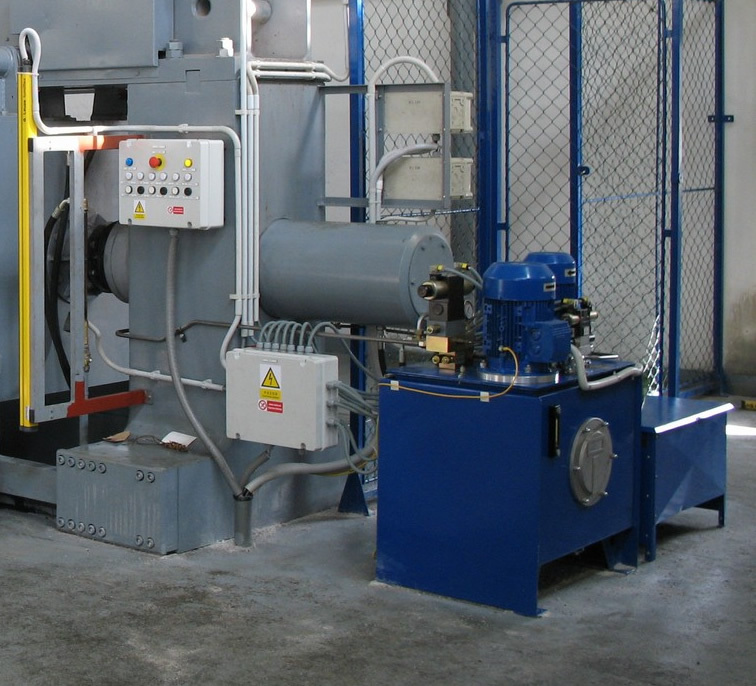 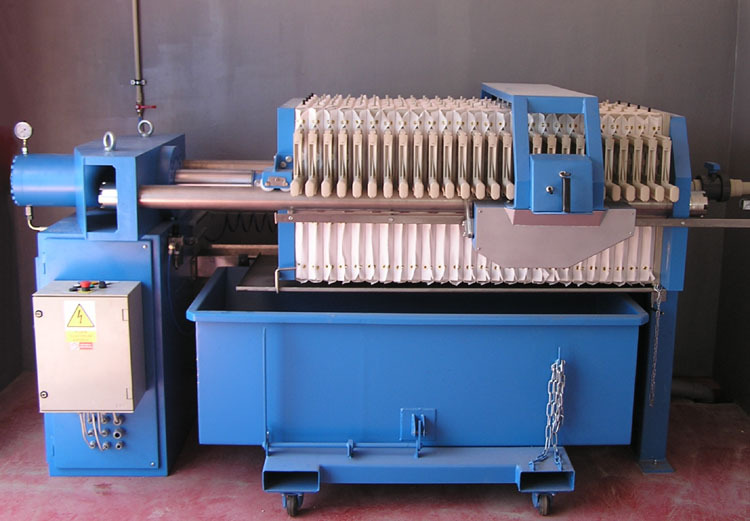 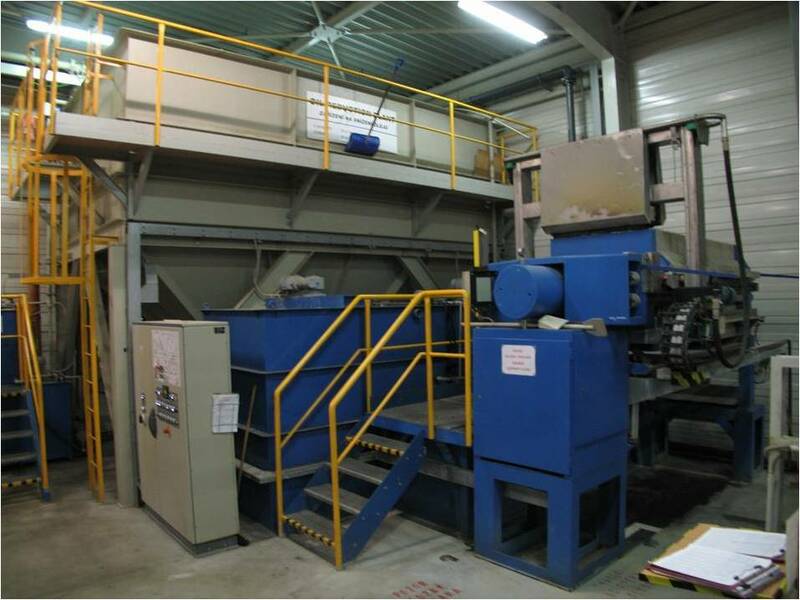 Containers produced in several versions with optional width, so as to best suit the size of the filter press. 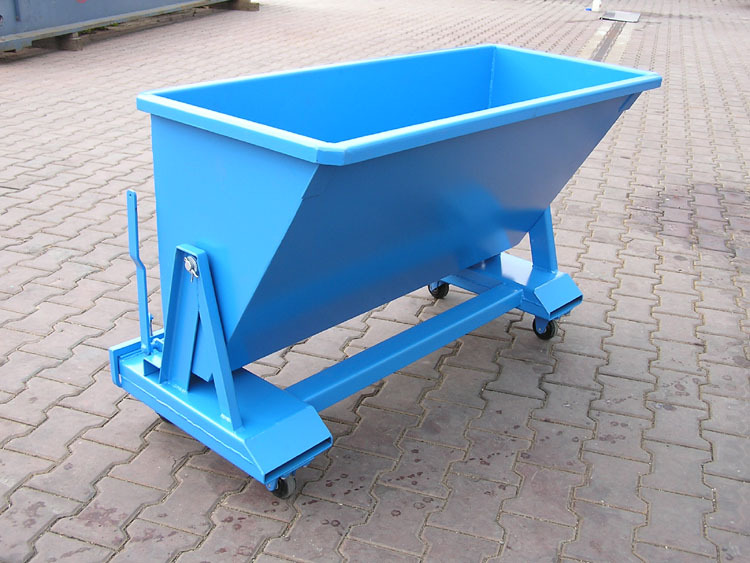 Main parts are hinged flatbed and chassis with wheels and a pair of closed profiles designed for engagement of the forklift slides. 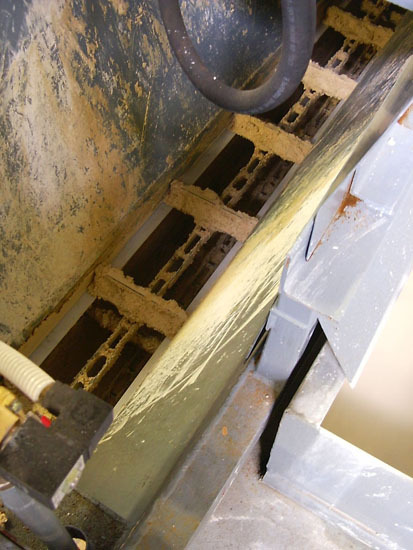 Misalignment container - lockinf off latch misalignment occurs spontaneously to the bucket.